Share this!Facebook0Google+0LinkedinTwitterTumblr0StumbleUpon0Pinterest0DiggemailPart-3 of the How to Build a Reverse Flow series. In this post I discuss the﻿ Baffle Plate and the Baffle Plate Gap. 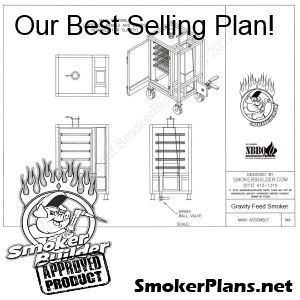 Check out the How To Build a Reverse Flow Smoker page to read more! Click here!